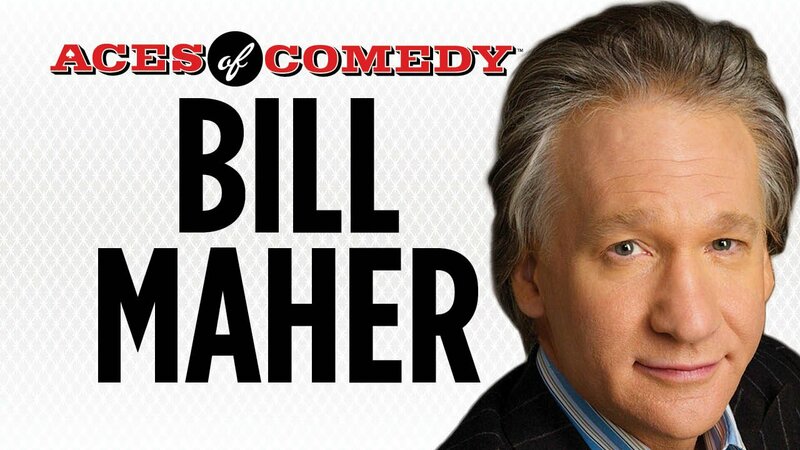 Bill Maher joins The Aces of Comedy Series, the premier comedy showcase for Las Vegas headliners. Located at the Mirage Hotel in Las Vegas, this series brings the best-of-the-best to the Las Vegas Strip for sensational sets. For over two decades now, Bill Maher has brought his daring and brutally honest political commentary to the masses. Starting with his hit show back on Comedy Central, his biting humor and social observations literally defined the concept known as ‘politically incorrect.’ Not one to mince words, after that he upped the ante with his weekly HBO talk show that’s gone on to receive almost 40 Emmy nominations. The Aces of Comedy Series invites Bill Maher to the Las Vegas stage where we should expect his heavy-handed political banter to be served in spades, considering all the joke material that the White House has given him in recent months. We doubt he will go lightly on his hilarious observations of the changing times we live in. In fact, it should be expected that he’d be putting everyone from Prius owners to Press Secretaries on alert. But whatever you do, don’t go if you are the easily offended type. This would not be your cup of tea. Bill Maher likes to be direct. He’s garnered legions of loyal fans for his hilarious study on the modern world.